The Bucks 5K Series opened the 2019 season at the Blaze of Glory 5K on March 16th. The race benefits the Plumsteadville Volunteer Fire Company. Bob Pultorak won the male division with a time of 16:50. Bob has won this race 3 of the last 4 years, and finished 2nd in 2017. He also had the highest Master’s Age-Graded Rating – 82.6%. For the women, Melissa Palermo was first with a time of 20:28. Megan D’archangelo was second in 20:52. Gert Freas narrowly edged Nancy Smith for the Master’s Age-Graded title. Her rating was 82.7%. Nancy’s was 82.4%. The morning was a bit windy, but it didn’t hinder the runners. The number of runners was 12% higher than 2018. In addition, there were 8 new Course Records. They were set by Katie Bosak, Gert Freas, Helene Mattern, Marco Pocai, Dylan McKeever, Brad Layman, Bob Pultorak, and Terry Permar. The men’s race was very close. Dylan McKeever, a sophomore at Gettysburg College, out of CB East. was second in 16:59. A current CB East runner, Jack Mcmanus, was third in 17:07. Dylan and Jack are both regulars at the Blaze of Glory race and have held numerous course records. There was an energized crowd for both the Color Fun Run and 5K. This year, two of PVFC's own ran in full gear and on oxygen - they hope to challenge other local fire departments in the area for the 2020 Blaze of Glory 5K. The closest age group was female 30-34. Niki Pasquarella (21:04), Amanda Whelan (21:16), and Melissa Freas-Kampf (21:26) took it to the limit. 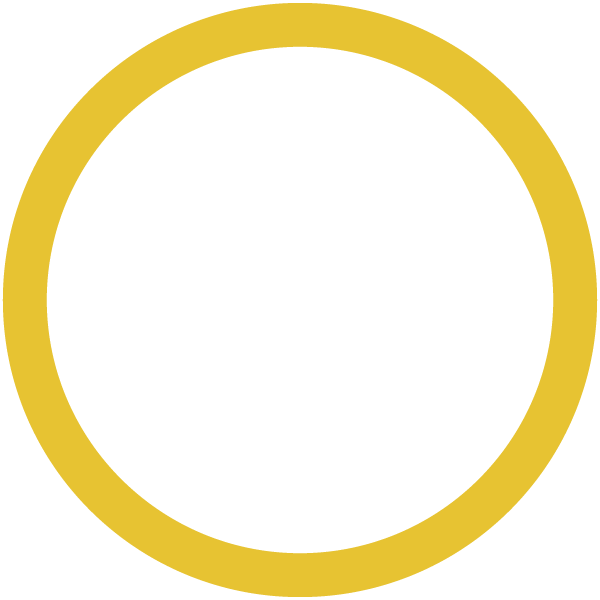 As with most of the Series races, the female/male ratio was 50/50.  For all of the race results and more information, please go to bucks5kseries.com. While you’re there, you can register for all or any of the next 6 races. The Bookin’ for Lookin’ 5K race in Newtown will make its Series debut on March 30th.